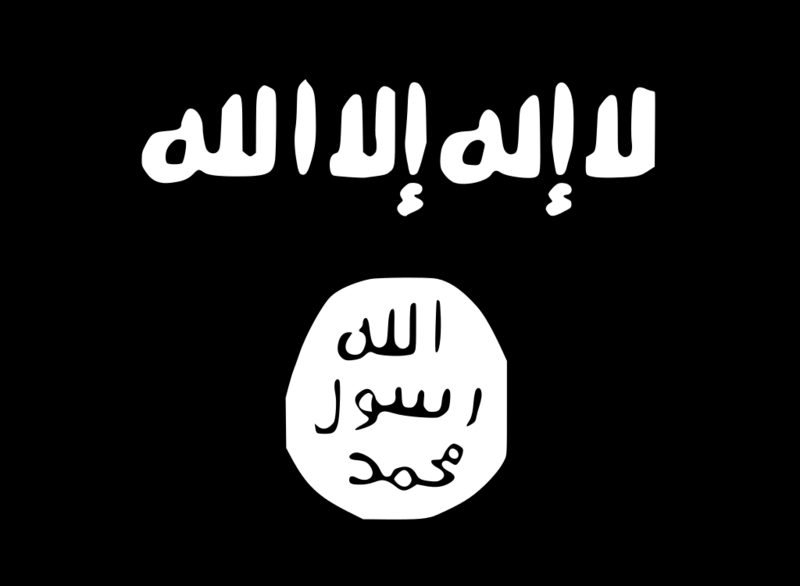 Flag of ISIS, via Wikimedia. The resurgence of the Islamic State of Iraq and Syria (ISIS) has come as a shock to the Iraqi government. The key question now is whether the group can deepen its hold on the area it now controls, or whether it will instead face factional challenges from within. In my new book, Networks of Rebellion: Explaining Insurgent Cohesion and Collapse, I explore the origins and evolution of insurgent groups’ organizational structures. ISIS in Iraq resembles what I call a “vanguard” group, with a tight central leadership but relatively weak local embeddedness. This contrasts with parochial groups such as the Pakistani Taliban (loose agglomerations of disparate local power centers), integrated groups such as Hezbollah that combine central cohesion with consistent local control, or fragmented groups (for instance, the disastrously divided Irish National Liberation Army). Vanguards often emerge from movements led by ideologues – whether student revolutionaries or foreign jihadists – who are weakly connected to local networks and communities. This is the most interesting organizational starting point because groups with vanguard origins can take remarkably diverse trajectories, from the rapid collapse of urban-based leftist insurrections in Latin America to the transformation of the Viet Minh from an isolated band of activists into a hegemonic insurgency. Networks of Rebellion outlines pathways through which vanguards change, toward both integration and fragmentation. Vanguards fragment as a result of two processes. First, sustained leadership decapitation can be devastating to vanguard groups. Because of weak local institutions, there is not a deep layer of second-rung leaders to take over (in contrast to a group, such as Hamas, that can refill the ranks even in the face of decapitation campaigns). Though the downfall of many vanguards, decapitation is unlikely to undermine ISIS because of the Iraqi government’s weak intelligence and organizational dysfunction. Adding American advisers (or, for that matter, combat forces) will do little to generate the fine-grained information necessary for a comprehensive decapitation campaign. Second, vanguards can be undermined by revolts from below. They rely on opportunistic cooperation from local factions and networks that their central leadership does not tightly control. These local free agents can turn against the center, launching fratricidal rebellions that weaken or even wipe out the leadership. In mid-1990s Afghanistan, for instance, Gulbuddin Hekmatyar’s inability to embed his Hezb-e Islami into tribal networks in eastern Afghanistan left him vulnerable to local defection in the face of the Taliban. The experience of Al Qaeda in Iraq in 2006-2008 provides a cautionary tale for ISIS. Its dependence on local Sunni networks made it vulnerable to abandonment by the groups that formed the Anbar Awakening. If it fails to either co-opt or annihilate the Baathist and nationalist armed groups it is currently fighting alongside, ISIS could find itself facing the internecine factional warfare that we see in Syria. A second Awakening is doubtful because of the lack of credible Iraqi or American support for local Sunni groups, but having to simultaneously fight the Iraqi state and other Sunni groups is a very real possibility for ISIS. Already there are reports of this kind of conflict that may foreshadow the collapse of local support for ISIS’ agenda. Conflict with its local partners is ISIS’ most likely pathway to fragmentation (an assessment in line with a new International Crisis Group analysis). But my book also identifies an important local alliance pathway toward integration. If vanguard groups can take advantage of a recalcitrant government to create linkages to local armed factions against a common enemy, the stage is set to infiltrate and control these allied groups. Taking advantage of this opportunity requires compromising on ideological goals by adapting to local interests. Strategic flexibility can allow initially vanguard groups to build new institutions on the ground, co-opt and absorb local factions, and ultimately forge organizational integration. AQI botched this strategy in the mid-2000s: it overreached before it could establish local control, opening the door to a revolt from below aided by American and Iraqi support for Sunni armed groups. As I noted above, a variant of dynamic is its probable fate once again. 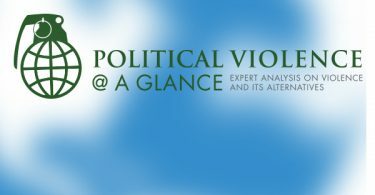 But if ISIS avoids indiscriminate attempts to purge Baathist and nationalist factions and instead carefully infiltrates and co-opts them – and uses selective violence against groups that clearly challenge it – it can better embed itself as an organization. This will prevent the coordination of dissent against its leadership. Initial reports suggest that ISIS can be quite savvy, cooperating with other armed actors, establishing local governing structures, and deploying disciplined fighting cadres. ISIS has a bad track record at institutionalizing local alliances, but the possibility still exists because the Maliki government’s unwillingness to broaden the space for Sunni political participation makes ISIS’ job far easier. Even Sunnis who are skeptical of the radical Islamists or believe they can use and then dispense with them may end up caught between an uncompromising regime and a formidable ISIS. If ISIS has learned from its bloody past, it will avoid picking unnecessary fights with these Sunni factions and instead try to slowly integrate them into its own structures. For American and Iraqi policymakers, time is of the essence: the longer ISIS can take advantage of this lack of other Sunni options, the more likely it is to transform into a resilient armed presence.